ezebee.com for a Unique Experience In Shopping!! 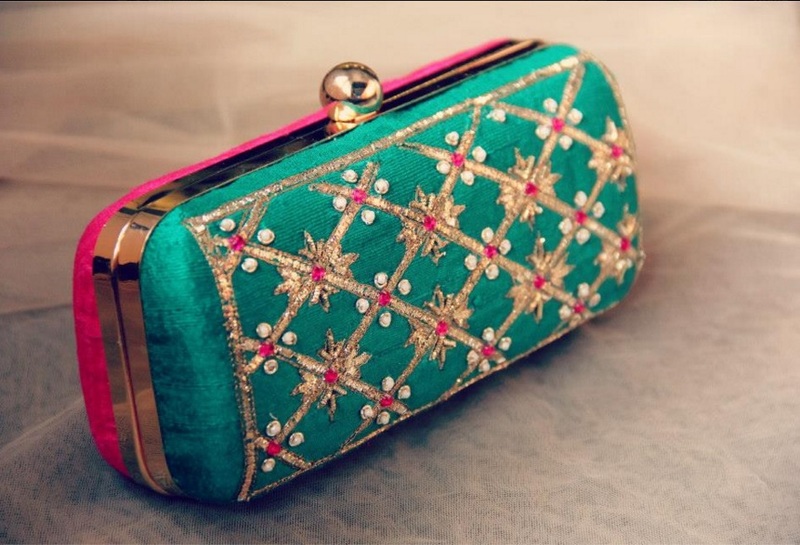 Hey beautifuls, I am sure, most of you have been shopping your hearts out this festive season? I have been searching for good deals since a month and in the process I have come across a wonderful shopping website called ezebee.com. You must be wondering what is so special about it! Well, let me take you through , how it works!! I know the word "Free" makes all of us super excited and ezebee.com is an online shop where artisans showcase and sell their creative goodness to the whole world at fair prices, by opening their own showrooms by registering on the website; All this absolutely free!! 1. 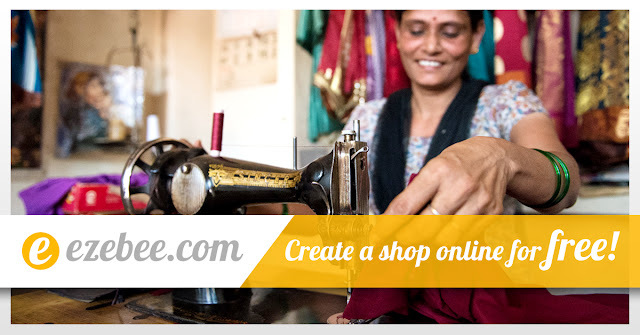 Marketplace: The Marketplace at ezebee.com brings to you a wide array of handcrafted goods, made with love by craftsmen and artisans all over the world. So you get authentic designer pieces at the best prices here. Starting from handcrafted jewelries like earrings and necklaces to designer bags and watches, ezebee.com's Marketplace caters to all your desire. 2. Classifieds: The Classifieds section at ezebee.com lets you discover products and services under one roof to fulfill your requirements. No matter if you are looking for a 2 bedroom house with a balcony or a light-fixing servicing for the upcoming festivals, the Classified section of ezebee.com makes it easy to navigate and decide. 3. Community: The Community section at ezebee.com lets you go through the specific selling communities, from where you get to know who is selling what products and which service provider is giving you the services you require. 4. People: The People section at ezebee.com is perhaps the most unique feature. Here you can browse and follow various users registered in the website. You can send direct messages to them. This gives you an opportunity for one on one discussions. 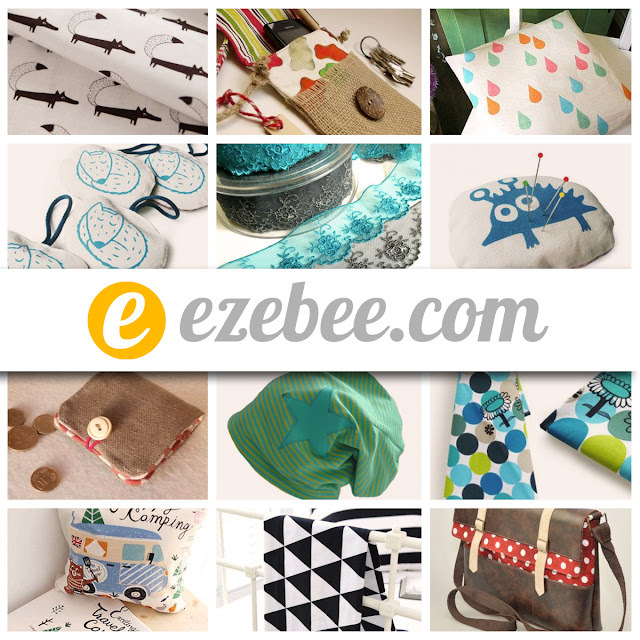 Apart from their website, ezebee.com has the Facebook Shop App which can be created for free to get more sales. By installing the Facebook Shop App, you get more exposure to ezebee.com for your ezebee.com showroom. It takes a few seconds only to add the App and anyone can check it from your Facebook Page. 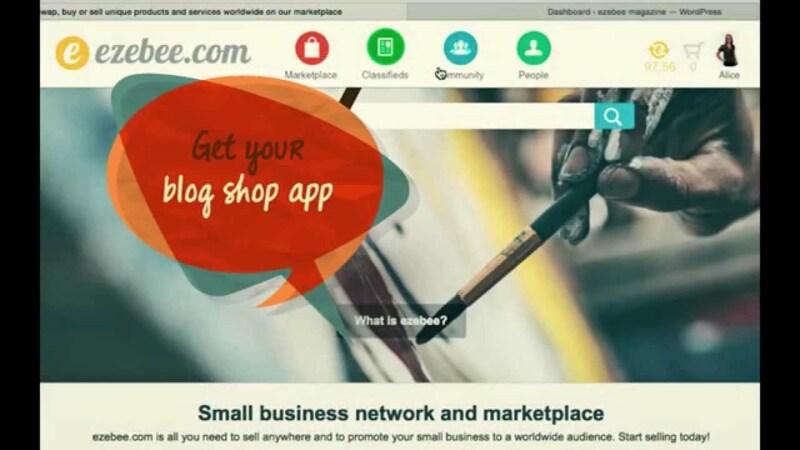 ezebee.com has an awesome feature called Website/Blog Shop App, where you can connect your blog with your ezebee.com Showroom. Adding of this App will let the visitors of your blog discover your ezebee.com showroom. ezebee.com is a creative community where like minded individuals get to experience the best of products and services from various ways. The best is so many things without paying a penny from your pockets.